Let’s take a trip down memory lane! It’s a bit of a funny story really – you might not know this but Trackage Scheme started off as a Facebook group. Some friends of mine and I were chilling and listening to some music after a long night out. At one point, I got up, played a track and said: “You know what? The Government should create a Trackage Scheme, instead of a Scrappage Scheme”. Admittedly, I was not entirely sober at the time, but hey, no great story ever started with a salad, right? Anyway, from then on I wanted to create a forum (‘scheme’) where people could share tracks and discover new music, everyday. 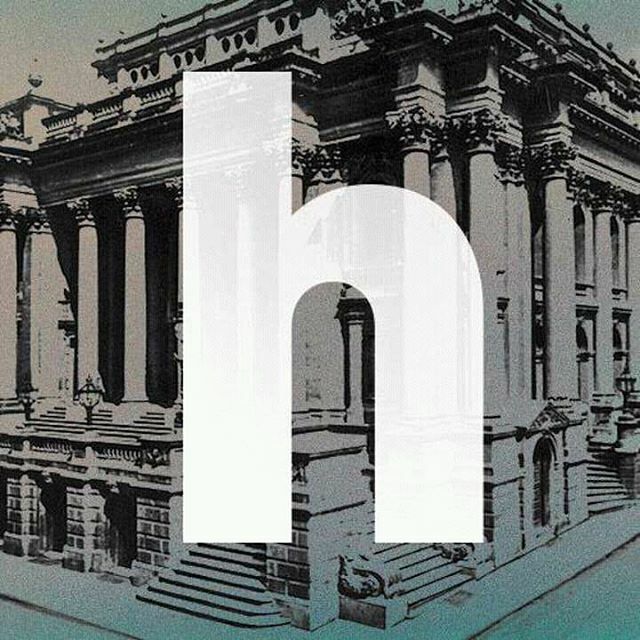 On 27th June 2013, the Facebook group was launched to serve as medium where friends, and friends of friends could share tracks and increase their repertoire of music, across any genre, under the umbrella of ‘alternative music’. With time, more and more people joined the group and it became clear that something good was brewing. 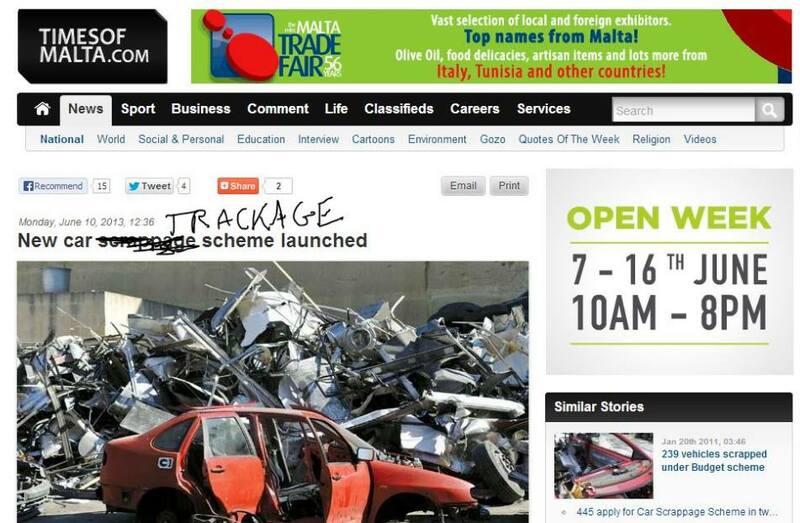 After a few months, we still had the original ‘Scrappage scheme’ cover photo which essentially was a screenshot of a Times of Malta article with ‘scrappage scheme’ very bluntly crossed out with Microsoft paint and replaced with ‘Trackage Scheme’ (see below, but brace yourselves, it’s horrible). Now, this is all well and good if we’ve having a laugh, but it’s a far cry from even the most remote concepts of good design. Let’s be honest, nobody was going to take us seriously and nobody was going to take our brand seriously. This is a lesson I learnt fairly quickly; when we ran our first poll in the group, asking people for the first thing that comes to their mind when they think of Trackage Scheme, the reply that made the most noise was “Cover photo needs changing!”. Yep, embarrassing. I’m no graphic designer, by any stretch of the imagination, so as you can imagine, I was in a bit of a pickle. Enter Rachel and Graziella – the two people who turned Trackage Scheme’s brand around from the crappy, scribbled out Times of Malta cover photo into the good looking (we hope :)) music agency it is today. This applies to any artist, any event and any piece of merchandise. If you don’t stand out visually, you’re going to be ignored, and if you do stand out but you have crappy design work, you’re not going to be taken seriously. 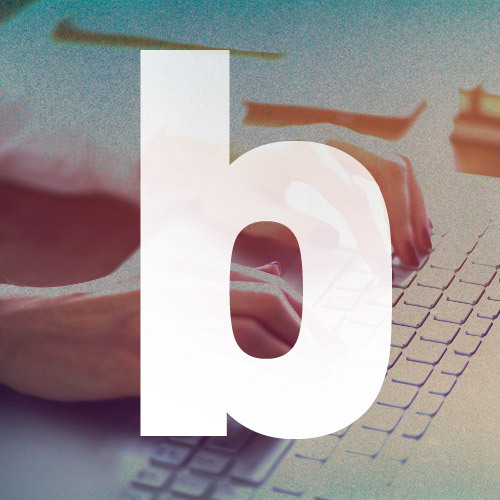 Good design is critical to any brand. Don’t settle for mediocre – work with professionals.